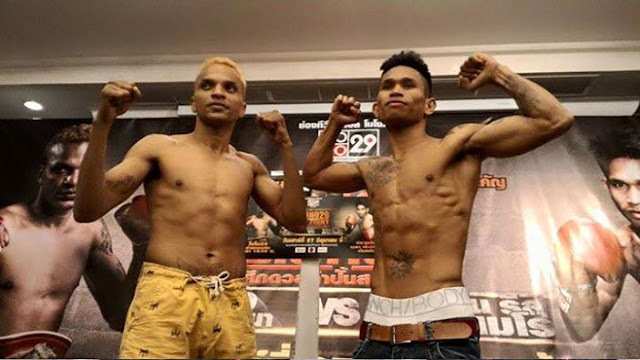 Johnriel Casimero is scheduled to fight Amnat Ruenroeng for the IBF flyweight championship on June 27, 2015 in Thailand. 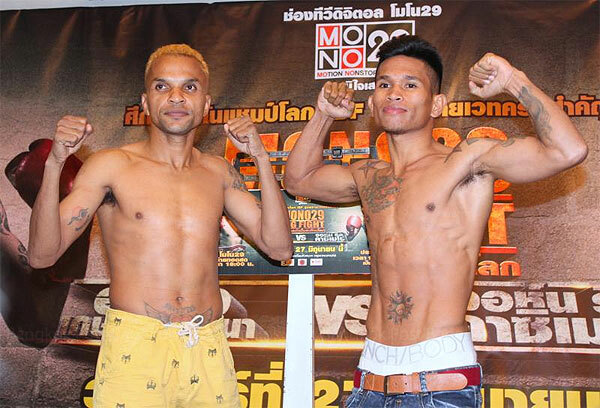 Casimero and Ruenroeng identically weighted at 112 lbs. 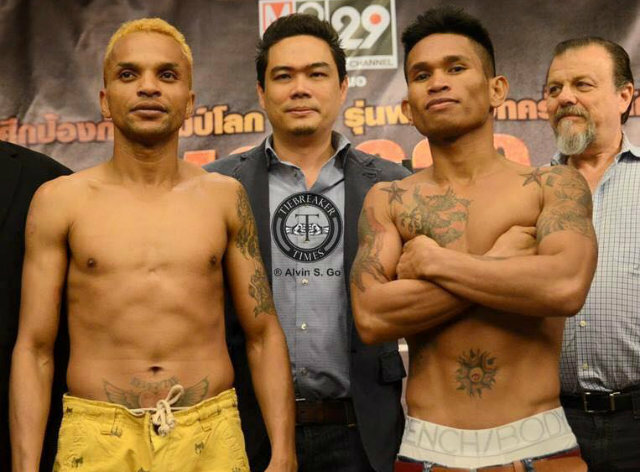 The Filipino fighter will try get his 2nd division world title while the Thailander champion will try to defend his title for the 5th time. You can watch the fight replay at Sports 5 tomorrow Sunday afternoon.